Southern Reflection guarantees a stress-free and enjoyable experience from Design to the First Splash! Let our experienced team transform your space into an outdoor oasis of fun & relaxation. 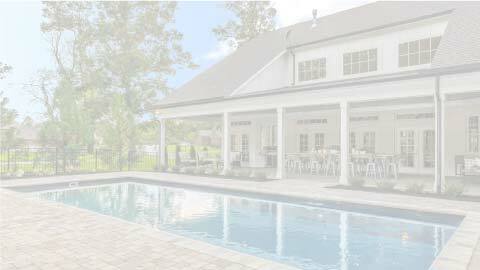 Southern Reflection Pool and Outdoor Living has teamed with Leisure Pools® to bring you over 70 elite designs. Leisure Pools® are backed by the best warranties in the industry and set the standard as the worldwide leader in composite swimming pool technology. Focusing on luxury and hospitality, we incorporate custom details including retaining walls, waterfalls, LED lighting, deck jets, fountains and extraordinary fire features to create your own personal paradise. Our 3D design software lays the foundation for your dreams to become reality and creates a model of the finished project before you "take the plunge". 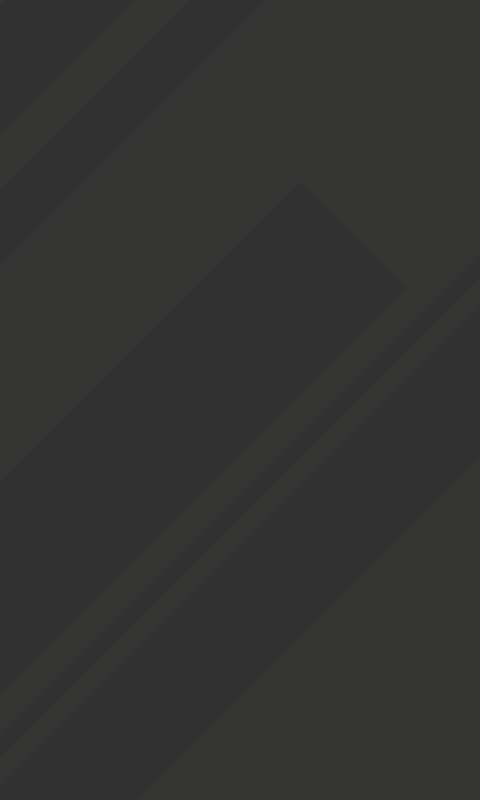 Stress free experience from initial consultation to completion. Salt water systems are healthy and extremely low maintenance. Leisure Pools® patented Composite Armour™ along with Full Vinyl Ester Resin Construction. Lifetime structural warranty and a lifetime structural osmosis warranty to cover your investment. 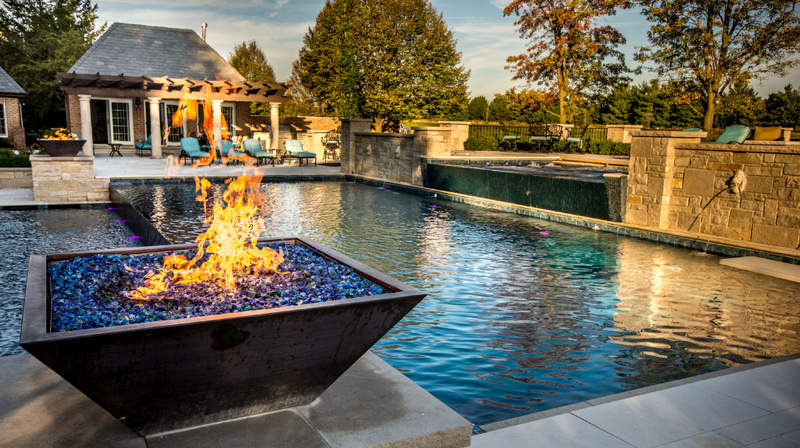 Ability to enhance your design with features such as tanning ledges, spillover spas, fire bowls, and much more. Lowest cost of ownership over the life of your pool. How did you hear about Southern Reflection? Select One Magazine Referral Google, Bing, etc. 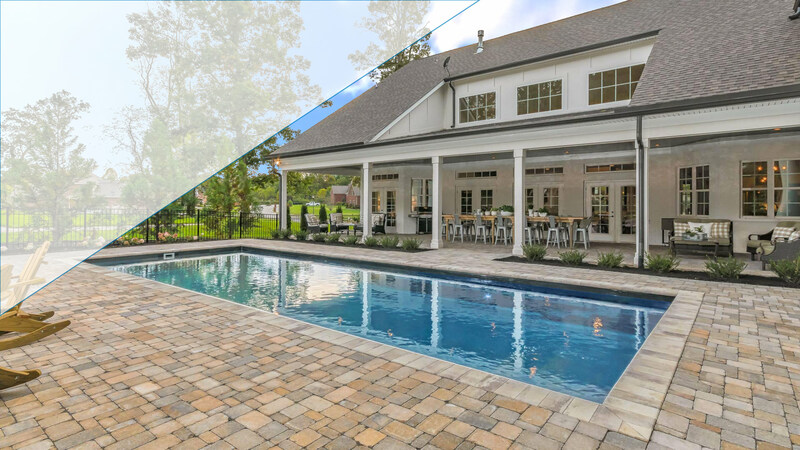 Southern Reflection Pool and Outdoor Living is an independent, local owned and operated authorized Leisure Pools® dealer.